If you have never noticed, there are two traditions about how to pronounce לזמן at the end of the Bracha of Shecheyanu. Most Ashkenzic Jews in my experience pronounce it as Lazman with a patach under the Lamed (ל). This is also what you will find in most standard Nusach Ashkenaz Siddurim today. The other pronunciation, which is supported by the משנה ברורה and the ערוך השלחן based on the opinion of the רמ”א and מגן אברהם is to pronounce it as Lizman with a chirik under the Lamed. Apparently, this latter form is more grammatically correct. The same is apparently true of Bazman and Bizman. Chabad, amongst others, say Lizman and Bizman. Picture the scene. It’s an Ashkenazi Shule, always has been. It uses an Ashkenazi Siddur (these days Artsroll but in times gone by Singer). The Rabbi of the Shule is a Chabadnik. He decides to direct the reader of the מגילה on Purim to say Lizman Hazeh and not Lazman Hazeh. When challenged, he says “innocently” that this is the opinion of the מגן אברהם etc. It’s the thin edge of the wedge; that’s what bothers me. You just don’t go about lancing an established Mesorah with a chirik. Disclaimer: I don’t daven Nusach Ashkenaz myself. I have always said Lazman, but I’ve noticed lately that my father seems to say Lizman, so I may well have to change to Lizman myself. I don’t think that you are over reacting the sense that if the nusach if the shul is Lazman there is no reason to change it (as long as that is their nusach and not the nusach of their siddur. I know of a Nusach Ari shul that had non-nusach Ari suddurim only because they could get any other). However I don’t think that it is something to get worked up about. The fact that the Rabbi answered that it is the opinion of the Magen Avraham and not that “this is what it says in my siddur” shows that he has something to say. A shule doesn’t have a nusach for Lazman or Lizman. A shule follows a particular nusach period. If we allow bits of different nuschaos into the davening we end up with cholent. There are some simple things: eg wearing a tallis when one davens for the amud. That is standard practice in a nusach ashkenaz shule. It’s not acceptable to bring אחרונים who say that a jacket suffices and then go with that. There are many more examples. 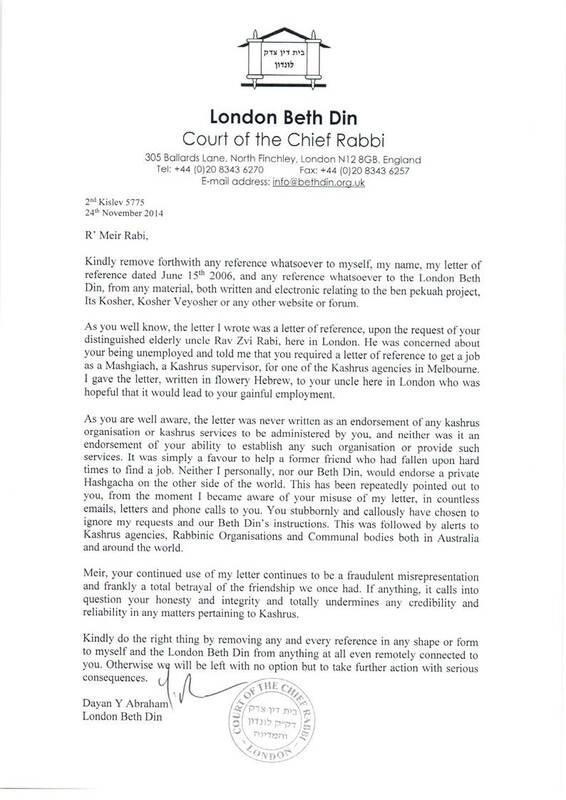 If anything, I find Chabad Shules now becoming more and more homogenised and not giving an inch. For example, in the main Chabad Shule in Melbourne the Minhag for decades and decades was to have a pregnant pause on Friday night to allow ושמרו to be said by those who follow the מנהג of ר’ לוי יצחק מיברדיצב as opposed to his מחותן. It didn’t affect Chabadniks or their nussach. Then, over time, imported “much holier” american types whose התקשרות was “stronger” than existing Chassidim who had no problem with the pregnant pause-R’ Perlow ז’ל, R’ Zalman Serebryanski ז’ל, R’ Isser Kluwgant ז’ל, R’ Nochum Zalman Gurevich ז’ל, R’ Groner ז’ל, R’ Shmuel Betzalel Althaus ז’ל, R’ Betzalel Wilshansky ז’ל- passively exerted their influence and the pregnant pause disappeared. What’s good for the goose must be as good for the gander. Chabad follows the “Siddur” (ie. The Alter Rebbe’s instructions in his Siddur) over his Shulchan Aruch not because of “tradition” as you imply, rather because the Siddus was written after the Shulchan Aruch therefore has the din of “mishna acharonah”, it is considered his final minhag/psak for Chabad Chassidim, although in halachah it may remain as in Shulchan Aruch (m’ikkar hadin). This is well discussed lehalacha by the respected posek Rabbi Avraham Chaim Noeh in his seforim Ktzos Hashulchan and other seforim. Previous Previous post: Anachnu Machmirim B’nei Machmirim?